The Capital Requirements Directive (CRD) and Alternative Investment Fund Management Directive (AIFMD) of the European Union established a revised regulatory capital framework across Europe. The new provisions govern the amount and nature of the capital that credit institutions and investment firms must maintain. In the United Kingdom, the CRD and AIFMD have been implemented by the Financial Conduct Authority. Its regulations are set out in the General Prudential Sourcebook (GENPRU), the Prudential Sourcebook for Banks, Building Societies and Investment Firms (BIPRU), and the Interim Prudential Sourcebook for Investment Businesses (IPRU (INV)). The Pillar 3 document was drawn up by Banor Capital Limited in compliance with BIPRU II and was approved by the firm’s Board of Directors and Chief Executive Officer’s office. All figures refer to the financial year ending 31 December 2017. This document refers to personal data, which is defined as information concerning any living person (a natural person who hereinafter will be called the data subject) that is not already in the public domain. The General Data Protection Regulation (GDPR) seeks to protect and enhance the rights of data subjects. These rights cover the safeguarding of personal data, protection against the unlawful processing of personal data and the unrestricted movement of personal data within the EU. It should be noted that GDPR does not apply to information already in the public domain. The firm is required to have in operation written procedures for the effective consideration and proper handling of complaints from its customers, potential customers or former customers relevant to its compliance with the regulatory system. Each employee responsible for dealing with customers must be aware of the complaints handling procedures. MiFID II has introduced a new category of complaint: a “MiFID Complaint” which covers those complaints that are subject to the new MiFID II complaints-handling provisions. Further, the firm has reviewed and updated its internal complaints management procedures and the terminology used when categorising a complaint accordingly to the interaction of MiFID II with other EU legislation, such as the “Alternative Dispute Resolution” (ADR) Directive. Banor Capital Limited believes that its success is a direct result of the experience and quality of its employees. 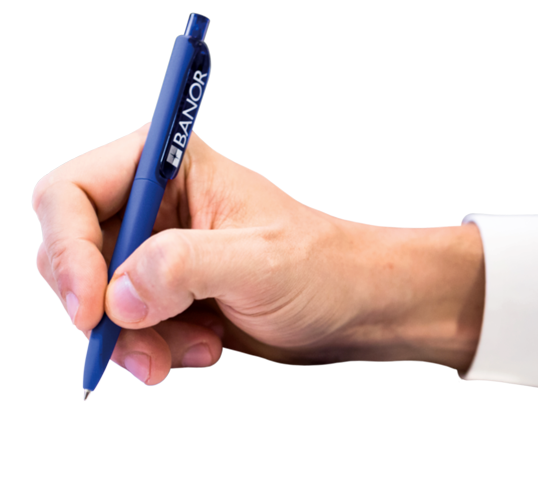 Diversity of thought and experience has always been at the heart of Banor Capital. Providing an inclusive environment where ideas are heard and debated is one of the keys to Banor Capital’s long-term success. That is why the firm focuses on attracting, developing and retaining the brightest talent across its business. When providing portfolio management services, the firm is required to comply with the obligation to act in accordance with the best interests of its clients when placing orders with other entities for execution (“best execution”). Best execution involves the firm taking all sufficient steps to obtain the best possible result for clients’ transactions, taking into account client classification, services to be provided, execution factors, execution venues and specific instructions. This section provides a summary of the selection process for execution brokers, the execution strategies employed, and the procedures and processes used to analyse the quality of execution obtained. It also describes how the firm monitors and verifies that the best possible results are obtained for its clients. Under COBS 2.2.3R of the FCA Handbook, Banor Capital Ltd (the “Firm”) is required to include on this website a disclosure about the nature of its commitment to the UK Financial Reporting Council’s Stewardship Code (the “Code”) or, where it does not commit to the Code, its alternative investment strategy. 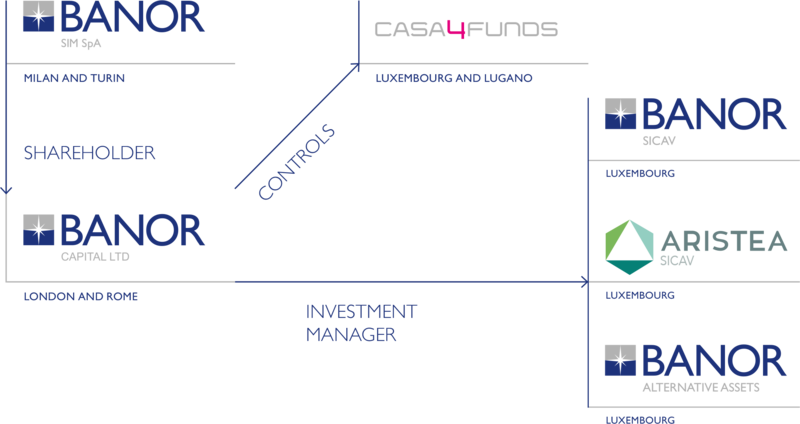 The Code is a voluntary code and sets out a number of principles relating to engagement by investors with UK equity issuers.